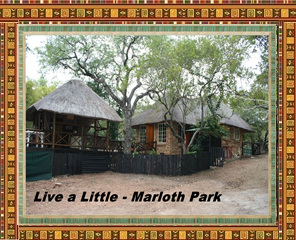 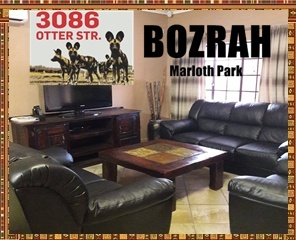 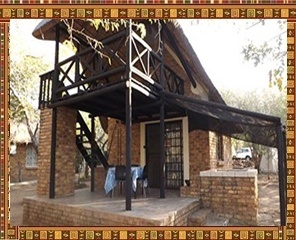 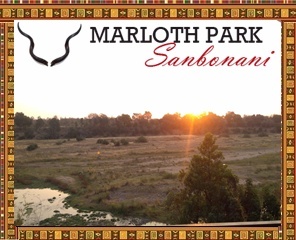 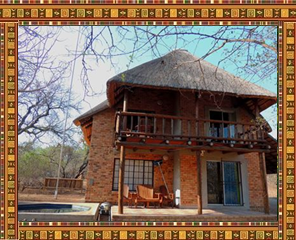 To get quotes from self catering holiday homes in Marloth Park click on this button and complete the form. 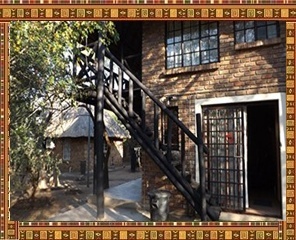 An email will automatically be send to the people listed below. 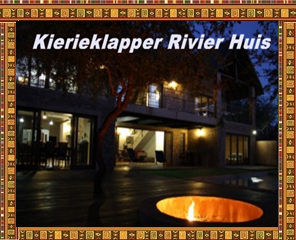 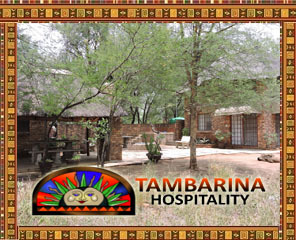 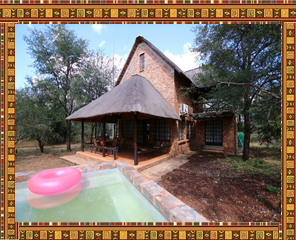 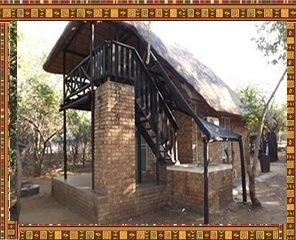 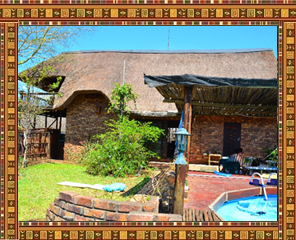 From R350 per night (for two persons).